Welcome to the Harp Bazaar online store. Here you can find all your harp strings, and soon other harp necessities. 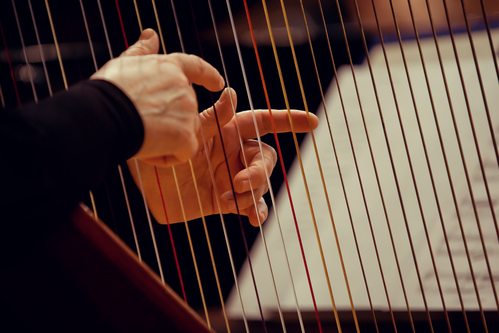 You can order individual strings or a complete set of strings for your particular harp. If you only have your string diameter or number have a look at the Finding Your Strings page to see the octave and pitch required. Please note that we only ship within Australia and New Zealand. Copyright Harp Bazaar. All Rights Reserved. Online Business Builder by 3DCart.